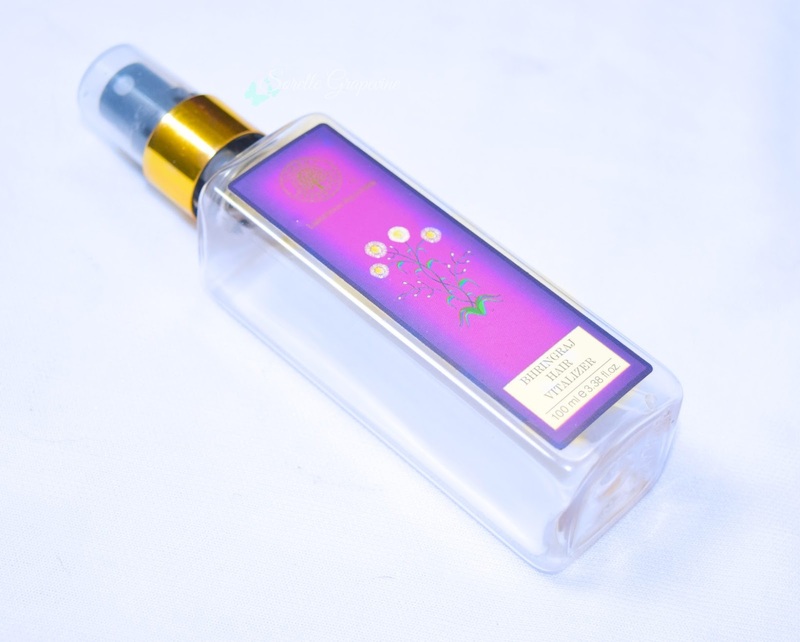 Kesh King Ayurvedic Hair Oil – I bought this on someone’s recommendation as it suited them a lot and they really raved about it. I used it regularly ie 2-3 times a week for 2-3 months. I have a lot of issues with my hair from hair fall to hair thinning. I was using a hair oil earlier and it really suited me a lot but I wanted to try to test out other stuff and see their effectiveness so I decided to switch oils after taking a break for sometime. I found that this oil didn’t do anything for me as I didn’t see any change in the condition of my hair for the better rather the little volume that my hair had acquired slowly lessened while I was using this. Though I will not say that this affected me adversely in any manner but since it was not effecting me at all my problems began to surface again and caused the effect of the previous oil to deteriorate. Price for 120 ml is Rs. 136/-. Not something that I can recommend. 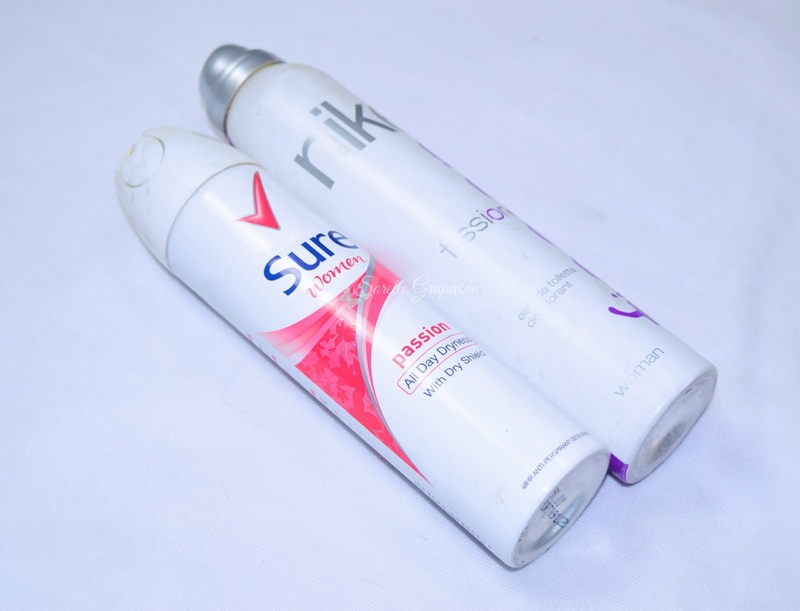 Sure Women Passion Deo & Nike Fission Deo for Women – I have become addicted to the Sure range of deo’s given their capability of keeping the sweat and BO (body odor) at bay. Couple of sprays and I am good for the entire day. Whether I’m in a sedentary mode or working my a$$ off this one has been a big help. I love the spray version more than the roll on variant. This one is definitely on my repurchase list. Price is Rs. 150/- for 150 ml. The Nike one is quite long lasting and a savior when you are working out. But it took me the longest time to finish it and frankly by the end of it I was very bored of it so I wont be repurchasing it anytime soon. Price is Rs. 249/- for 200 ml of product. 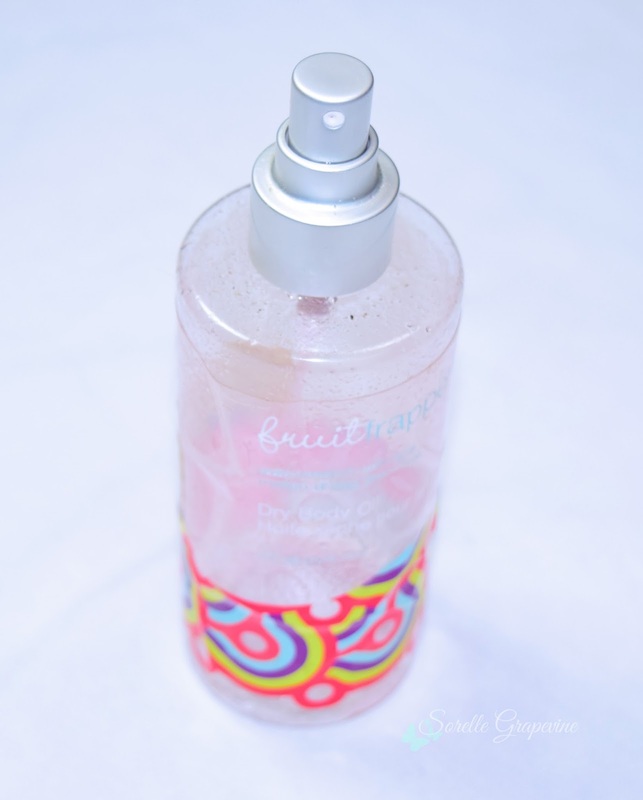 Fruit Frappe Dry Body Oil Watermelon with Acai – I had picked this up from Faces store in Mumbai but this is a product of Upper Canada Soap Company. You can check out my detailed review for it here. Though I really like it and would consider repurchasing it I recently stumbled on some body oils especially from Forest Essentials that I want to try out. So I will give those a go first before deciding whether I want to stick to this or change over. 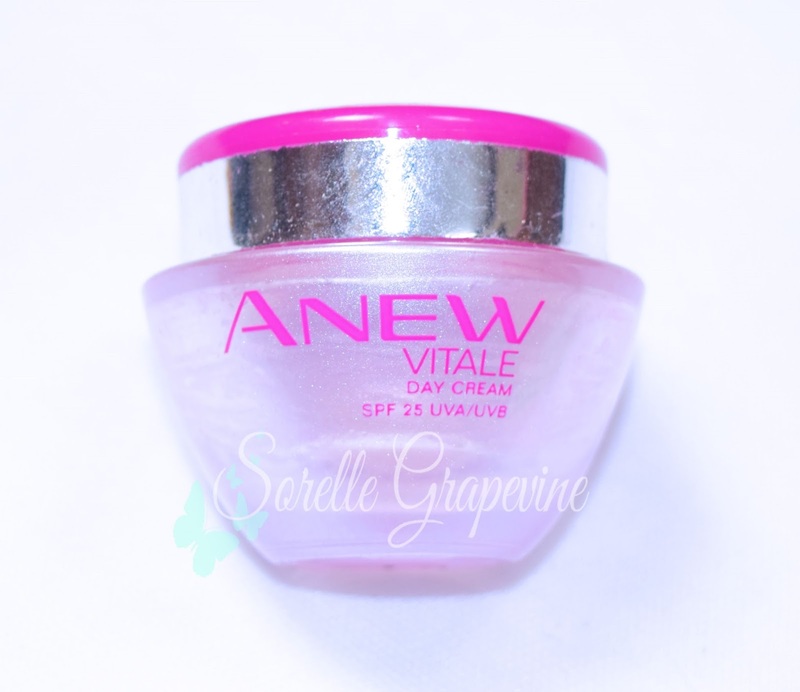 Avon Anew Vitale Day Cream – Again a product that I really liked and was very sad that it got over. I did consider repurchasing it because I went through a horrible dry skin bout last winter but right before I was ready to throw in the towel and purchase this I was sent the Michael Todd Ageless Cream…the rest is history 🙂 But yes this is on my might-repurchase-list. You can read my detailed review for it here to know why I like it so much. 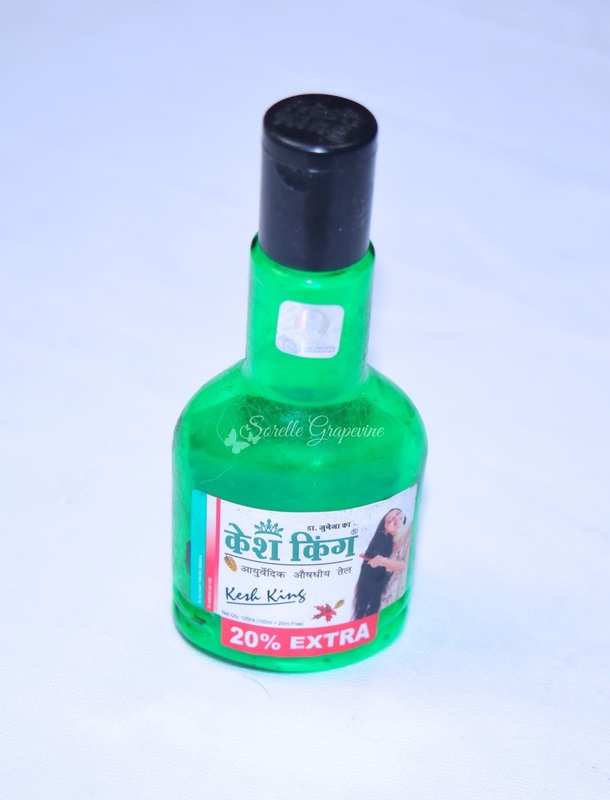 Forest Essentials Bhringraj Hair Vitalizer – I have finished 4 bottles of this and am on my 5th bottle right now. I was prescribed this when I went in for my consultation at Forest Essentials and was told to use this for 4 months continuously. Since it is an ayurvedic product it is supposed to take sometime in showing results. I finished 4 bottles in about 2 – 2.5 months approx. Though it is still early to talk about the results of it but I want to see this through and use it for the stipulated time period before I present my findings to you. Since it is water based and comes in a pump bottle the application process is a breeze and for a lazy bum like me a complete boon. It has helped me stick to it and not give up half way. It has become a somewhat expensive trail for me as 100 ml costs Rs. 750/- but I’m still willing to see it through. Hopefully I have some positive results to report to you guys by the end of it. 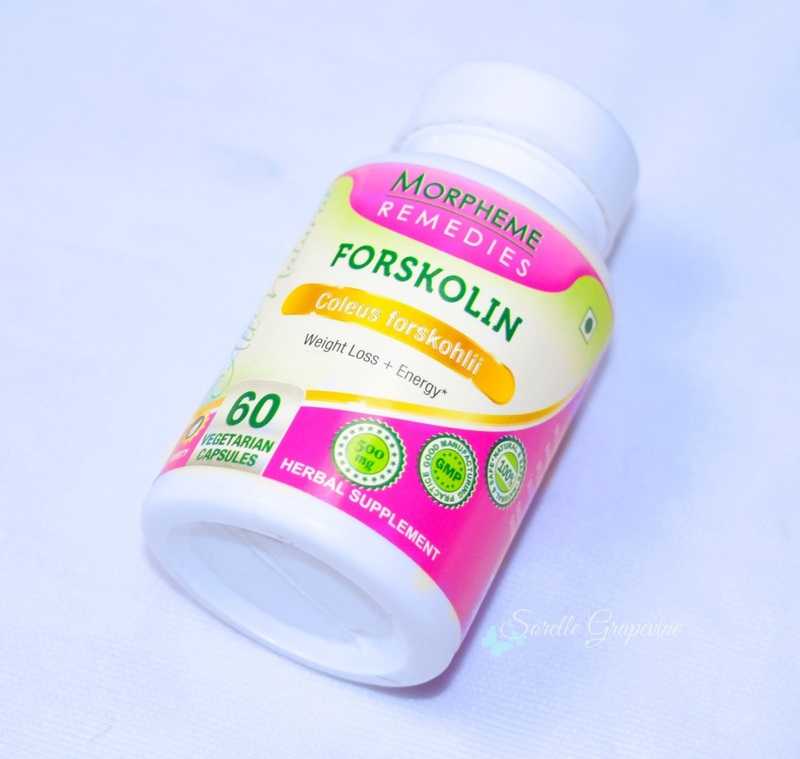 Morpheme Remedies Forskolin & Revolution Ab Cuts CLA Belly Fat Formula – Ok coming to the “controversial” part of the post. Let me sound ignorant and a complete bimbo here but I have been always been on the lookout for the magic pill aka quick fix solution to losing weight. I have tried a bunch of pills and potions available in the market. While some had been effective and were consequently banned others have not done anything except make my wallet feel a lot lighter. I want to have my cake and eat it too. Recently there have been a lot of ads talking about the next biggest miracle discovery in weight loss and it is a herb called Forskolin. After doing some research on it I found that it was a native to India. Most of the pills available online were costing me 3k plus for a bottle of 60 tabs which effectively is supposed to last a month. I came across a brand called Morpheme Remedies where a bottle of 60 caps was costing me about 700 – 800 bucks. I didn’t mind doing a trial run for that kind of amount. Well all weight loss pills do mention that you have to be following a diet and doing workout while you are on the pills to see any change. Pardon me but if I’m already on a diet and exercise routine then I will loose weight naturally and there is no need for a pill 😛 Well I did not bring any change to my lifestyle pattern while I was trying these out…for me the point is that they should work irrespective of it. The forskolin ones didn’t do anything for me. People were claiming that they lost about 1-5 kgs in a week and anywhere from 5-10 kgs in a month! There was no change in my weight at all that was any different than usual aka weight usually fluctuates on a day to day basis given your consumption. So there was nothing out of the ordinary happening. You could try using these as supplementary aids but if you are looking for a solution like me then this didn’t do anything for me to even consider trying them out further. The Ab Cuts were sent to me by my sister from US. 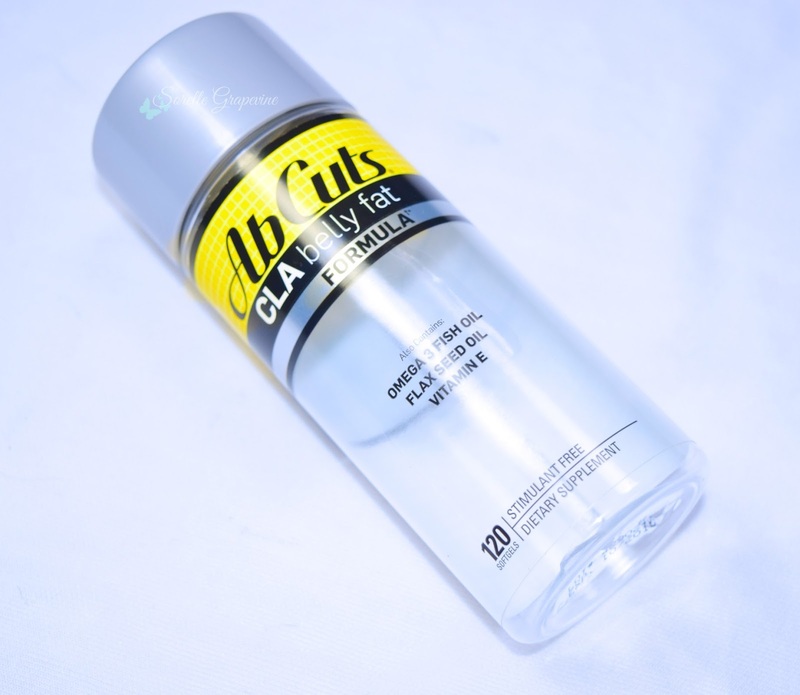 CLA has been researched into a lot and has been found to be very effective in combating the stubborn belly fat. These pills contained Omega 3, flax see and Vitamin E oils and act a really good health supplement. Well I didn’t see any change in the inches but I will say that my belly felt firmer while I was using these and my system was cleaning out properly. These I would like to continue with further. Again they are meant to be used with a proper diet and exercise routine but they did show some amount of change even with my unhealthy lifestyle patterns. You can buy 120 pills bottle for 16.58$ at Amazon. Those were a couple of products that I managed to get rid off. I would like to hear from you if you have tried any of the products listed above or if you have considered purchasing any of them. 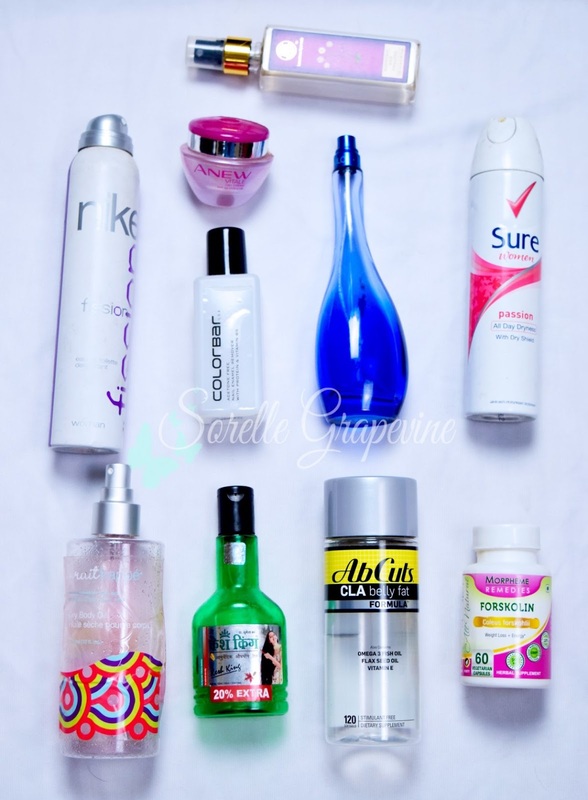 Recently I did a long overdue cleaning of my dressing table and found lot of products that literally went to waste some even completely untouched 🙁 Seriously it broke my heart. So I have decided to use the stuff that I want religiously and the others I plan to giveaway or do a sale for. I will update you on that in case you are interested. Do let me know what you think. See ya! It comes in a black plastic square tube with a dark grey part bearing the name of the brand. Quite light weight but that does not mean that it looks cheap. The name of the shade is given at the bottom and there is a transparent window on top by which you can spot the shade. When you pop the cap you come face to face with the matte grey inner tube which I personally really like. With a little click the cap locks into place. The texture goes on quite creamy (no surprise there) but what was unexpected was that it didn’t dry into a proper matte finish. To be generous I would say it was more of a semi-matte one. Since I’m not a fan of the dryness that accompanies some matte lippies this particular aspect of it was right up my alley. The color does not move around on the lips ie it does not look patchy but unfortunately it does tend to feather. And since it does not dry down it behaves like a creamy lippy as it is unable to survive a meal. It becomes a soft stain by the 10th kiss in the Kiss Test. There is a slight smell to it – remember how our moms lipstick used to smell? It smells like that but is not as strong as them. This a blue toned red without any shimmer/glitter to it. It is quite pigmented and a single swipe is enough to cover my lips. I prefer to wear it with a lip liner (I don’t usually use one) to prevent it from bleeding. It is a beautiful shade and is quite eye catching. This shade will certainly look good on Indian skin tones and can be carried off with an aplomb! This fades to a soft rosey color in the kiss test. This is a soft blue toned pink shade again without any shimmer/glitter to it. I’m not a fan of blue toned lippies as I have mentioned before, the red I feel still suits me but I’m not sure about this pink one. It is as pigmented as Garnet but doesn’t tend to feather at all and looks less creamy in comparison. It becomes a pale pink shade by the 5th kiss. If I keep the fact of them not being true matte lippies to the side, on their own they are quite decent when it comes to texture and pigmentation. Plus they are priced at a fairly decent rate of Rs. 375/- (Aug 2014 catalog) and I’m sure you can get them for lesser when the company runs its offers and discounts. They have launched a Satin and a Shimmer range for much lesser in the Ultra Color range. The matte range has 10 colors in total and I’m eyeing the Merlot and Berry colors from it. That’s it from me 🙂 Do let me know your thoughts and views on these. Have you tried any of the colors from this range yet? Which ones are your fav? Are you willing to try this range at all. Waiting to hear from you guys. I bid you adieu till I see you again….Take care! Will you repurchase Avon Ultra Color Matte Lipsticks again? I would like to try out the Merlot and Berry color from this range. Will you recommend Avon Ultra Color Matte Lipsticks to your friend? I will recommed Garnet but probably not Lily. Towards the end of February I got a package from the PR of Avon bearing their newly launched Anew Vitale range of products – the day cream and a face wash. Pretty pink pearlized packing the lovely mild floral scent had me looking forward to it. Since winters had recently ended back then my skin was going through a troubled phase. My forehead was quite dry and peeling…something very strange that I had not encountered before. My regular cream was not helping one bit and exfoliation would take care of the problem for a day or two at max. I generally have a combination skin but at times it swings in all directions so much that it is hard to keep track. To be on the safe side I preferred to stick to moisturizers. But as the saying goes it wasn’t cutting the mustard for me (lol…I think there is a saying like that). Let’s just take a quick look at the basics of this product before I get on with how it fared for me. “Discover youthful skin’s new antidote to stress. Give your skin renewed vitality that lasts all day! Anew Vitale Day Cream helps renew and energize the look of dull, overtired, stressed-looking skin. Infused with Pro-Energy Complex, it is formulated to help strengthen skin’s foundation. A thick glass tub packing which narrows towards the base. The cap is made of pink plastic with a silver strip on the side. The glass bottle looks quite nice with its pearly pink look but the overall effect gets marred due to the cheapness of the cap. It is not thin by any means just the finish of it spoils the look. I think if they would have left the silver strip out the look would have been a lot better. It is heavier than it looks which I guess is due to the thick glass. I would not carry it with me while travelling in spite of it being spill proof due to its weight. 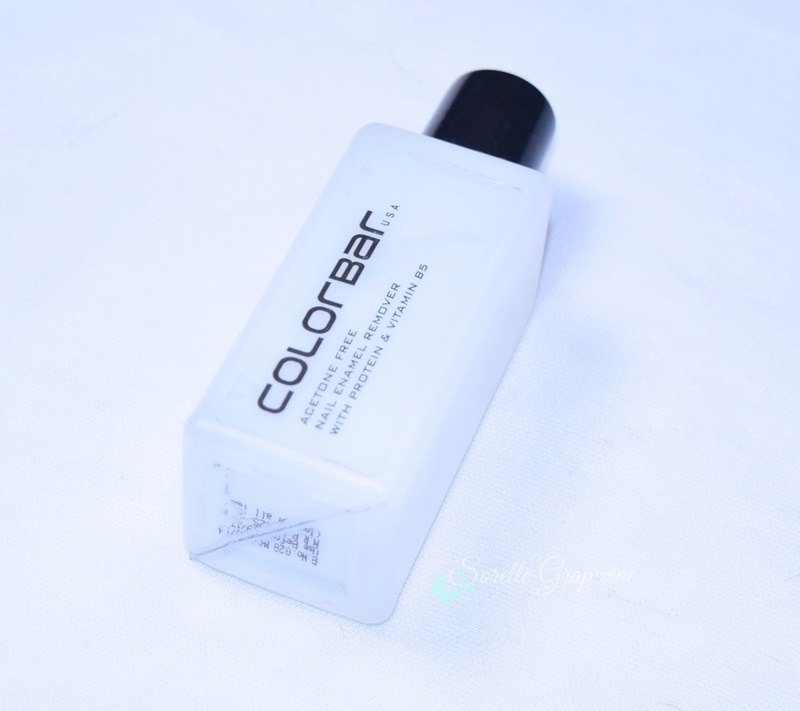 It has a light creamy texture which spreads quite easily and covers a large area. I love that it gets absorbed into the skin so fast and leaves a slight sheen on the skin. It does not leave a oily film. 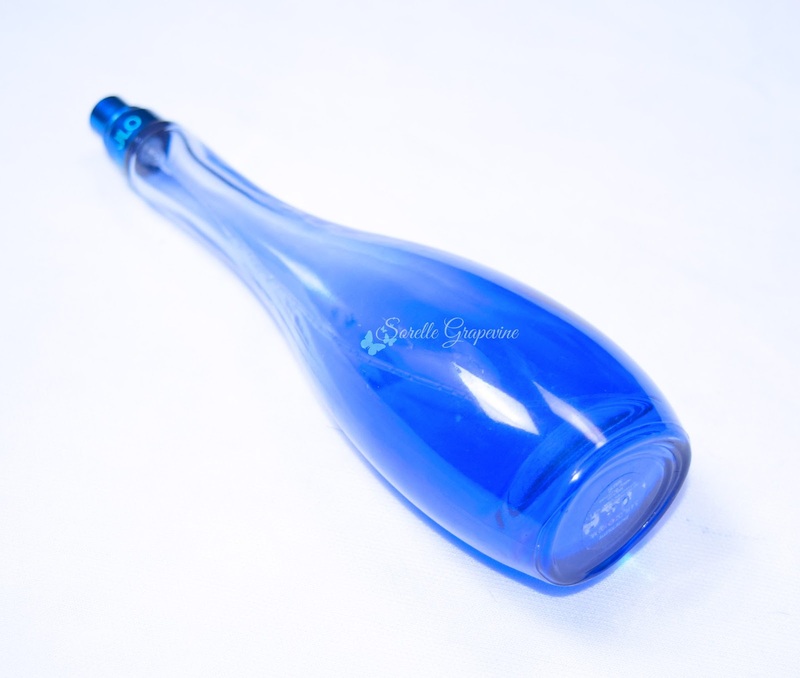 And I love the light fragrance that it has…so refreshing! Having said all that this is quite a rich cream and not meant at all for oily skin people. On really hot days I get an oil film on my skin after a couple of minutes. But it did not break me out. Irrespective of the weather I turn to this…just the amount I need to cover my face varies. 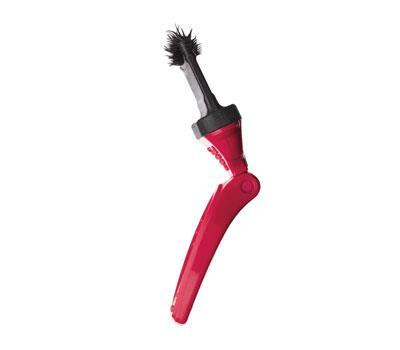 Have I not broken out at all while using this? No I have but I feel that is more due to my bad eating habits at the time rather than this cream. I was going through a very stressful phase at work and I developed very poor eating habits. This is not meant for oily skinned people but normal to dry skin people should give it a go. A little of it goes a long way and I still have quite a bit of it left. It is on the pricey side (Rs. 1200/- for 30 gms) but given how long it lasts and the overall effect of it I think that the price tag is decent. Plus being an Avon product I’m sure you can get some discounts on it time to time. Anew lives up to its name if not all its claims 🙂 Have you tried this yet? Do let me know your thoughts on it….see ya soon! Will you purchase it again? – I just might especially for the winters. Will you recommend it to your friend? – Yes I will. 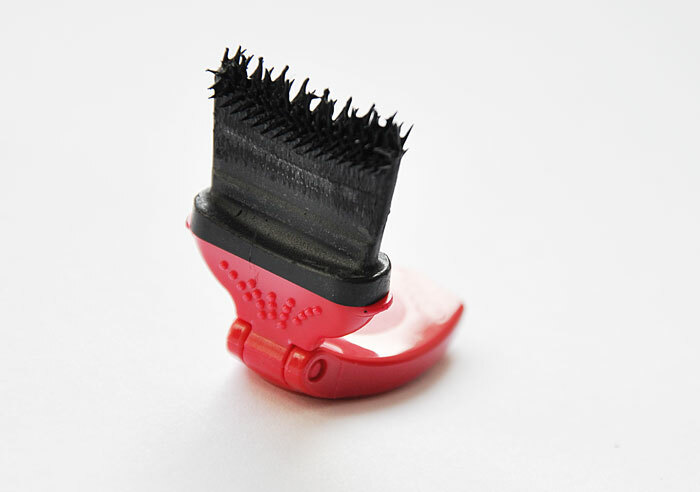 I just spotted this on an International blog and my eyes popped out of my sockets…..What the heck it that?!? I knew I had to share it with you this instant. I put a break on the post I was writing and rushed in too pen this one down and show you this sci-fi (looks like it doesn’t it?) product from Avon (?!?) 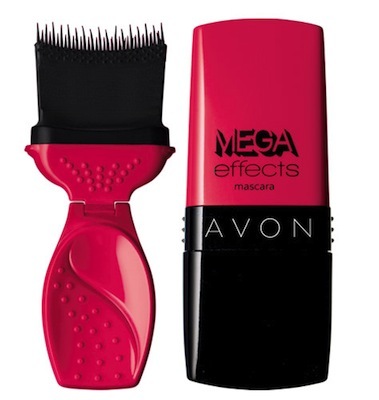 and it is their upcoming Avon Mega Effects Mascara. It is supposed to be a revolutionary new product which will be launched in the month of July this year. And it comes with an instructional vid!!! Ok I’m kidding but they have made an ad for it showing how it is supposed to be used. I don’t know if I should be scared of it or gaze at it with wonder. But I’m sure as hell intrigued by it. I read somewhere that it is supposed to be priced at $54 (Rs. 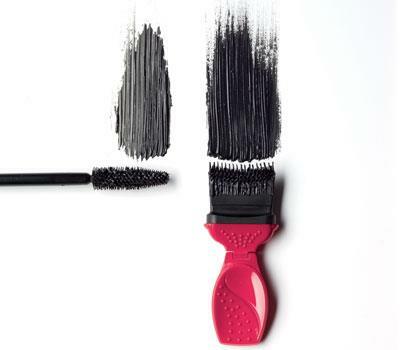 3240/- approx) which is quite a lot for a mascara I feel and that too from a brand like Avon. I saw a lot of Russian ladies get this in their beauty sampling boxes. What do you think about it? Are you game to try it out? Or gonna pass this one up?? I know I’m ready to give it a go….maybe a little intimidated by it….but still am raring to go….Do check out the vid link HERE. See ya soon!